2 Sections. Open & Reserve (U1800): 5SS, 30/90, SD/60 d5, (2-Day Option, Rd. 1, G/60 d5). 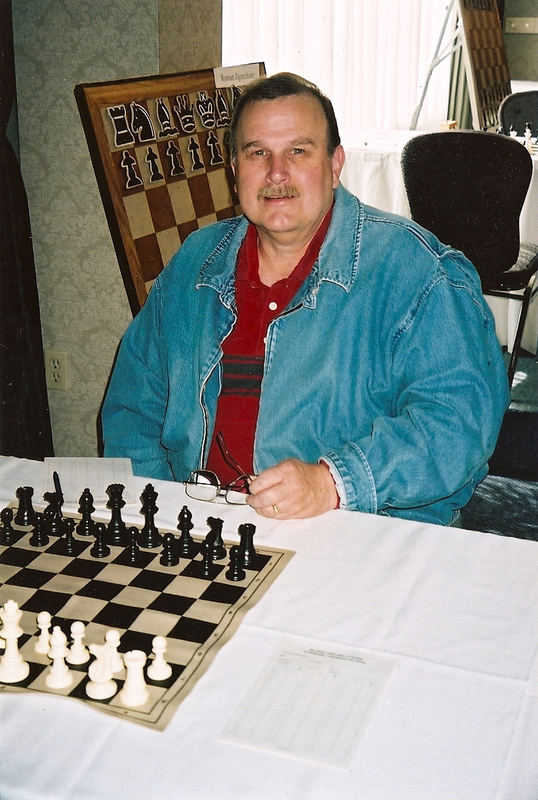 Seattle Chess Club, 2150 North 107th St., Seattle, WA 98133. 206-417-5405. $$1,000/b40. Open: $200-125, U2100 $100, U1900 $100. Reserve (U1800): $150-100, U1600 $75, U1400 $75, U1200 $75. Foreign ratings used for players with no USCF rating. EF: $50 if postmarked or online by 04/30, $60 at site. Free entry for GMs, IMs, WGMs. Registration: Fri. (5/2) 7-7:45pm. Rds. : Fri. 8pm, Sat. 12:30pm & 6pm, Sun. 11am & 4:30pm. 2-Day Schedule: Registration Sat (5/3) 9-9:45am. Rds. : Sat 10am, then merges with 3-Day Schedule. Bye: limit 2, request before end of Rd. 2. Memb. Req’d: $25 ($19 juniors). OSA. ENT: Checks payable to Washington Chess Federation. Mail to: Dan Mathews, 749 Somerset Ln., Edmonds, WA 98020-2646. Info: danomathews01@gmail.com, 425-218-7529. : www.nwchess.com/onlineregistration. NS. NC. W.